From the usual array of concept cars to standalone tech demos from a wide range of companies, CES 2018 is gearing up to be a critical one for the future of automotive technology. Every year, the Consumer Electronics Show sweeps Las Vegas with the best of technologies from around the world. In recent times, car makers have risen as one of the prime presenters at CES, as the automobile sector steadily increases its indulgence with cutting edge technology. Unlike previous times, though, the amount of consumer-oriented automotive technology has gradually risen manifold. It is this that makes CES 2018, to be held between January 9 and 12, one of the most important and relevant auto shows, even matching up to the standalone car shows around the world. A total of 12 companies have been registered as presenters of self-driving technology, and still more qualify under auto technologies and artificial intelligence. While the entire list would be too vast to list here, we look at some of the best upcoming technology concepts that will be presented at the Consumer Electronics Show 2018. Rinspeed has so far been responsible for outright futuristic dreams when it comes to conceptualising how future cars will be like. One of its previous concepts, the Rinspeed Oasis, put a mobile garden that you can grow, while been capsuled around in a futuristic hatchback pod. At CES 2018, the company is going to present its latest concept - the Rinspeed Snap, to the world. 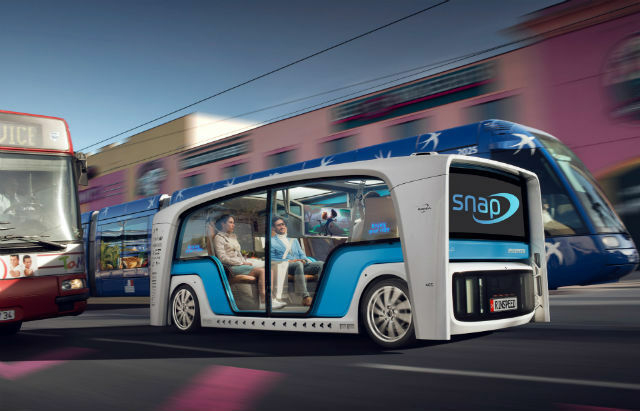 The Rinspeed Snap is a modular entity, in which the car’s cabin can detach itself from its chassis to switch between being a caravan and a mobile showroom. Needless to say, it will be fully autonomous (one day) and fully electric powered. 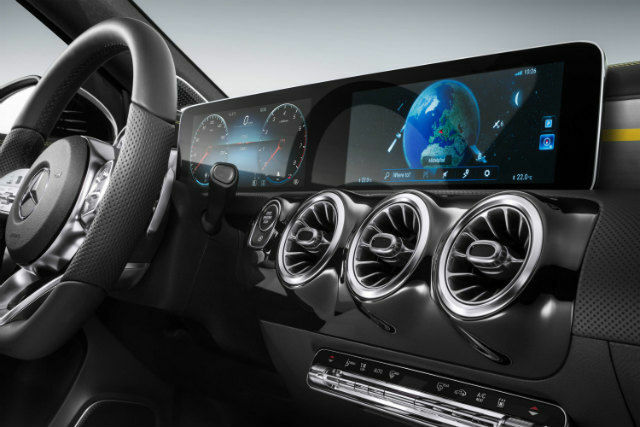 Dubbed MBUX, the most unique bit about this is Mercedes-Benz’s decision to overhaul its infotainment firmware starting from its base variants. Typically, most car makers introduce the best of their technologies to flagship models, from which it trickles down. The new MBUX system will replace the outgoing COMAND firmware, and present bigger displays, more touch and voice-oriented controls, and an overall modern interface in comparison to the older one. Expect it to include Apple CarPlay and Android Auto for sure. Prime automotive supplier Continental will also be at CES 2018, presenting what it states is technology that can provide a solution to the problem of driving range in electric vehicles. 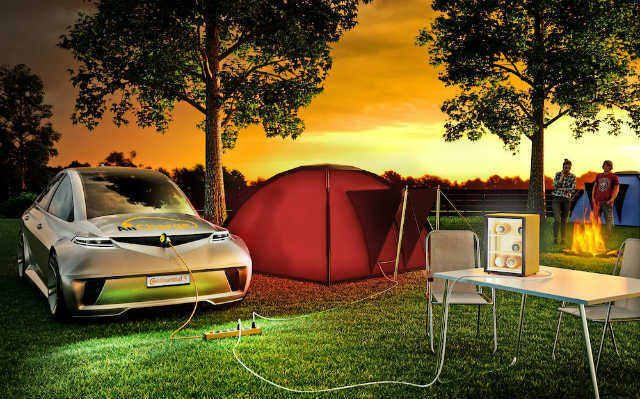 While we await more details on the technology itself, the premise is that your car will be able to pick up small amounts of charge wirelessly, wherever you go. 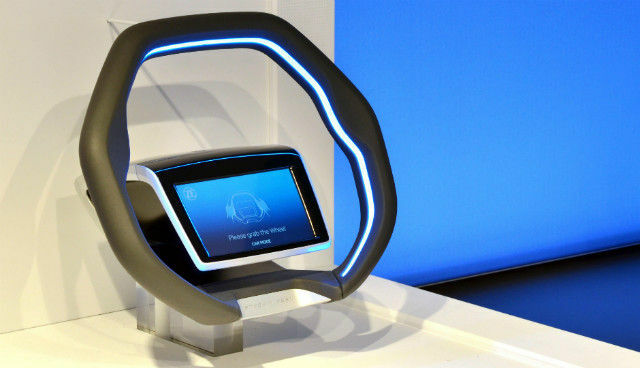 This will alleviate notions of finding specific charging stations and then waiting for long hours to refill your car. Denso is going to have a host of presentations at CES 2018, the most important of which will be how its 5G-based connectivity resources can be key to establishing seamless connected car networks, and how that will be key for autonomous vehicles to perform smoothly. Among the technologies to be showcased are AI-based terrain adjustments, obstacle recognition and more. 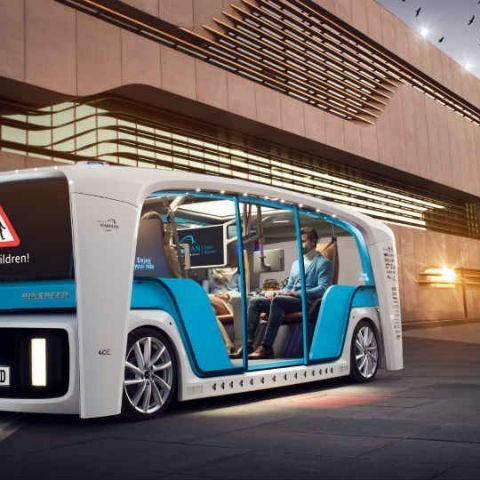 ZF has been at the forefront of autonomous driving experiments, and has recently unveiled an upcoming concept steering wheel that will be on show at CES 2018. The steering wheel includes a touchscreen display at the centre, a redesigned airbag mechanism, a host of capacitive sensors and LEDs all around, thereby making the steering wheel way more multifunctional than what it already is. For more details, click here. Among other presentations, expect to see swanky concept cars including Byton’s mysterious LED-strewn concept EV, Genovation’s GXE (an all-electric Corvette), Mobileye’s presentation on the advancement of AI in self-driving cars, Honda’s mobility-advancing robots, and further insights on ride sharing, drones and connected vehicle systems. The Consumer Electronics Show 2018 opens on January 9, 2018 and continues till January 12. Watch this space as we build up to one of the biggest technology extravaganzas of the year, and present the best of automotive technologies from across the world. I wanna purchase a laptot, please suggest which company will be best at the range of 27000 to 35000 and why ?